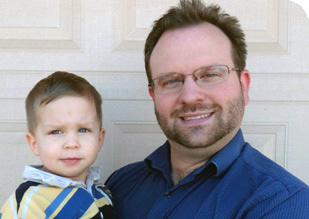 Scottsdale Virus Removal Service has been providing virus removal in Scottsdale, AZ since 1999. Call us to fix and remove a computer virus from your PC or Apple. We specialize in computer virus repair and can repair any computer virus on your system. Call us if you need same day virus removal, we offer both on-site computer virus repair or remote virus removal in Scottsdale, AZ. Why hire a computer tech to remove a computer virus when you can get a Computer Engineer to work on it in your home or business? Do you have a pop up demanding money from the FBI or a virus protection alert telling you that your computer is infected? Does your computer run slow? These are all symptoms of malware or a virus infection. Malware comes in many forms. Every day Scottsdale Virus Removal Service removes trojans, worms, adware, spyware, rootkits and back door illicit servers. Malware in any form causes damage to your computer and can steal your confidential information. Scottsdale Virus Removal Service has serviced Scottsdale and the entire Phoenix metro area for over a decade. 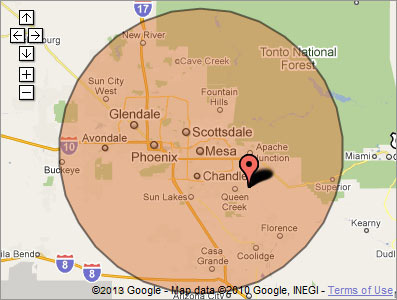 Our primary service area includes Scottsdale and most of Phoenix metropolitan area. We provide on-site virus removal to Chandler, Gilbert, Mesa, Phoenix, Scottsdale, Queen Creek, San Tan Valley, and Tempe. Scottsdale Virus Removal Service's mission is to fully resolve your virus problems quickly and affordably. If you want virus removal from a Computer Engineer that can fix all of your virus problems instead of a computer technician, a computer geek, a computer guy or a tech that can only fix some of your computer problems; call us at (480) 240-2960.